Simply Cut. Wrap. Strap. 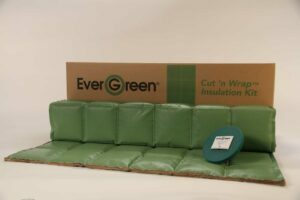 Ever Green® Cut n' Wrap™ is the first all-in-one modular insulation kit . 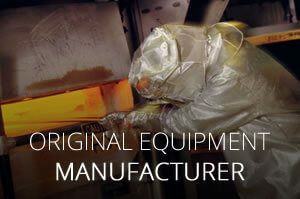 Are you a fabricator of custom removable insulation covers? 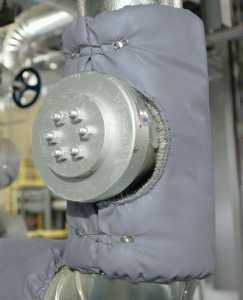 AMI offers a variety of heat resistant textile options for both the hot side and cold side of the equipment or fitting. We carry a full line of attachment accessories, too! 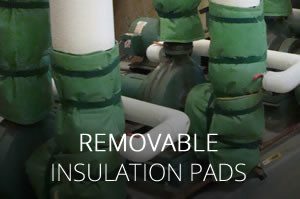 Are You Fabricating Custom Insulation Pads? 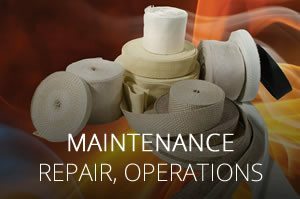 AMI's AMI-FAB® hot side and cold side removable insulation pad component systems provide everything needed to insulate high access areas and unusual piping, valves and equipment components for your plant. 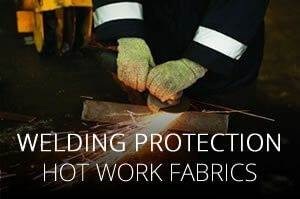 Against the pipe or valve, AMI offers a variety of options including AMI-GLAS® (GL), VEXTRA® (GLV), AMI-SIL® (AS) and a Knitted Wire Mesh for additional hot side protection. We also offer high-temperature insulation batting. The outer layer of your insulation jacket provides critical protection. 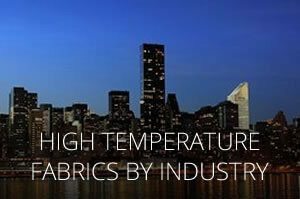 Our AMI-FAB® system includes a wide range of water, oil, and heat fabrics. AMI's silicone-coated AMI-TUF® cloth is available in many different colors to match your environment, indicate a safety hazard or color-code your process. 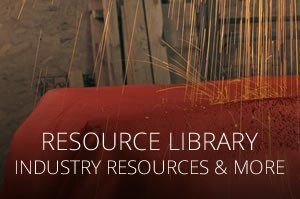 You can also choose PTFE-coated AMI-TUF®, or special aluminized AMI-GLAS® fabric. 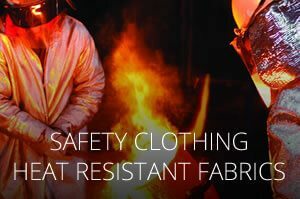 If you are custom fabricating removable insulation blankets, we can also recommend reputable pad-making companies near you. See our Accessories section for sewing thread, wire mesh, hardware, drawstrings and other accessories.